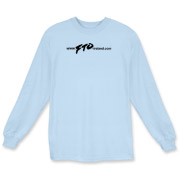 Looking for an Irish FTO Owners Club t-shirt or hoodie? How about a mousemat or even a BBQ apron? 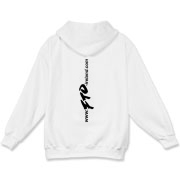 Click on the link below to access the club shop. 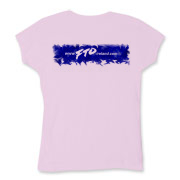 A small portion of each sale goes towards club running costs. 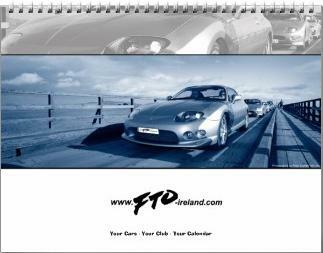 The 2009 Club calandar is a high quality glossy print calandar featuring Irish club cars, its not too late to get your very own copy!